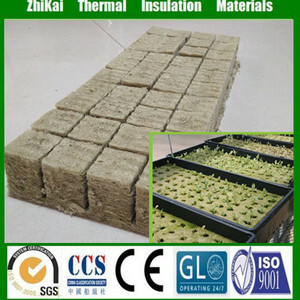 It is an important base material in modern agriculture, is suitable for industrialized plant ing of vegetables, fruits and flowers etc. Q:What is your delivery time9 Standard size products in stock with immediately delivery,others according to your order quantity. 2). Q:What is your MOQ9 Standard size it is 35 cartons,If there were enough stock,no MOQ limited,only depend on the shipping mode. 3). 8 YRS Xuchang Haoxiang Insulation Materials Co., Ltd.
2. Features: Super dielectric property. Reliable heat resistance. Good impregnating performance. 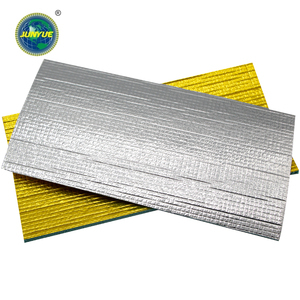 The two side aluminum foil forms an effective barrier against moisture, air currents and vapors. Continue to unroll the foil insulation and attach it the remaining purlins, paying attention to allow the insulation to sag at least 1 inch between the horizontal members. Continue to attach the Aluminum foil bubble insulation to the metal roofing purloins, overlapping the adjoining sheets 2 inches as you go. 5 YRS Shaanxi Yangling Tianyang UV Materials Co., Ltd.
Our main products include UV decorative board and integrative finished UVS board. Besides, we are making great efforts to develop new products to meet different requirements. We warmly welcome customers from at home and abroad to cooperate with us for common success. 2 YRS Qingdao Barefoot Construction Material Co., Ltd.
7 YRS Foshan Gaozhu Tiles Co., Ltd.
&bull; Available in an extensive range of stock or custom size. &bull; The whole process from material to finished products can be traced. 2. Can I order the product with special size9 Of course you can, also we will produce the products according to your detail requests. 7 YRS Haining Meide Plastic Industry Co., Ltd.
8 YRS Shanghai Wellink Industry Co., Ltd.
Meeting people's demand for natural wood and other aspects, there is also a simple sense of returning to nature. Comfort The product adornment effect is accomplished through the modern high-tech technology, satisfies people's demand for natural wood and so on, also has the simple feeling of returning to nature. Environment protecting Painless greening environmental protection product, need not brush paint, avoid to cause the home environment and human body to get hurt because of many construction. ,LTD located in Foshan which is famous for building materials (especially ceramic tiles), furniture and electrical equipment. The three industries gathering makes Foshan to be an international purchasing center. 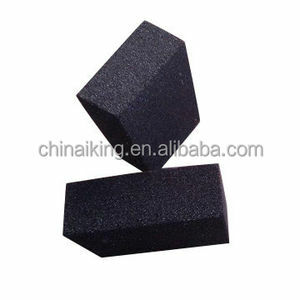 we have the specialized workers supervise selling, producing,inspection, loading, after sales service. 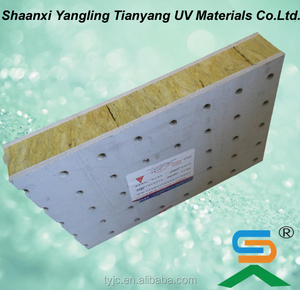 1 YRS Zibo Meiyuan Thermal Insulation Material Co., Ltd.
2 YRS Suzhou Wanrun Insulation Material Co., Ltd.
1 YRS Dongguan Huichung Cork Products Co., Ltd.
4) After that, it will be covered with plywood 5) Also will use the waterproof cloth to cover this pallet again. 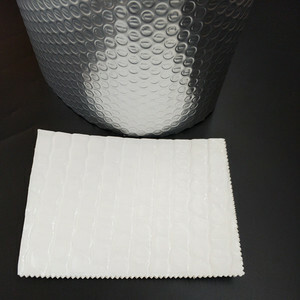 The anti-UV additives are added to reduce the fading and it will be much suitable for outdoor. During the first 3 months, the color may change a little, but it will not affect the overall effect. 3 YRS Suzhou Green Wood New Material Co., Ltd.
8 YRS Guangning Guangtao Ceramics Co., Ltd.
Q: Will the color of WPC fade9 A: All the WPC product will fade a little after it is exposed to the sun. The anti-UV additives are added to reduce the fading and make it suitable for outdoor application. During the first 3 months, the color may fade a little, this will not affect the overall effect. Etc 1.UV TECHNOLOGY The productis with fluorocarbon resin as coating materials,polymeric light forprocessing means,the laser projection color ,use UV automatic production line. 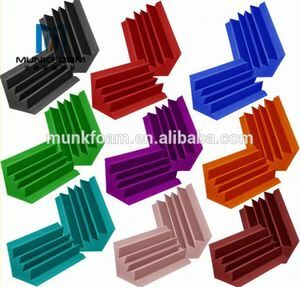 ---We are the first Chinese hi-tech enterprise who applies fluorocarbon photo-curing technology to insulating decorative composite board and internal and external wall decorative board. We are the manufacturer, We have our own brand, We have effective capacity, We have reasonable price, We wish to establish sound cooperative relations with you. 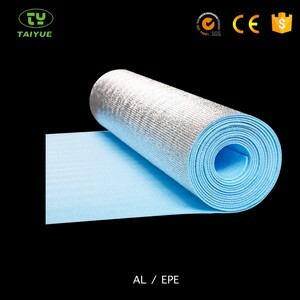 Alibaba.com offers 217 ecological insulation materials products. About 7% of these are tiles, 4% are other heat insulation materials, and 3% are wallpapers/wall coating. 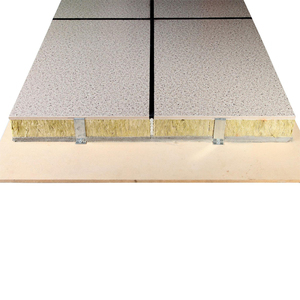 A wide variety of ecological insulation materials options are available to you, such as free samples. 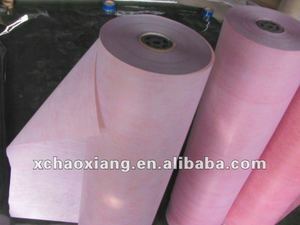 There are 217 ecological insulation materials suppliers, mainly located in Asia. The top supplying country is China (Mainland), which supply 100% of ecological insulation materials respectively. 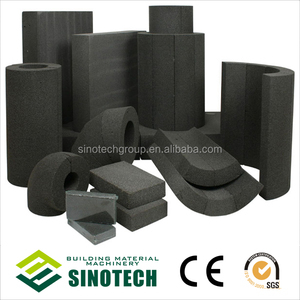 Ecological insulation materials products are most popular in Domestic Market, Southeast Asia, and Mid East. You can ensure product safety by selecting from certified suppliers, including 79 with ISO9001, 20 with FSC, and 10 with ISO14001 certification.